Neal injury boost for Vale? 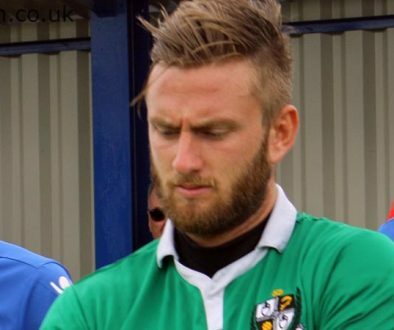 Assistant manager Mark Grew says that goalkeeper Chris Neal could be back in action before the end of the season. Neal suffered an injury against Tranmere Rovers and was widely expected to be ruled out for the rest of the season. 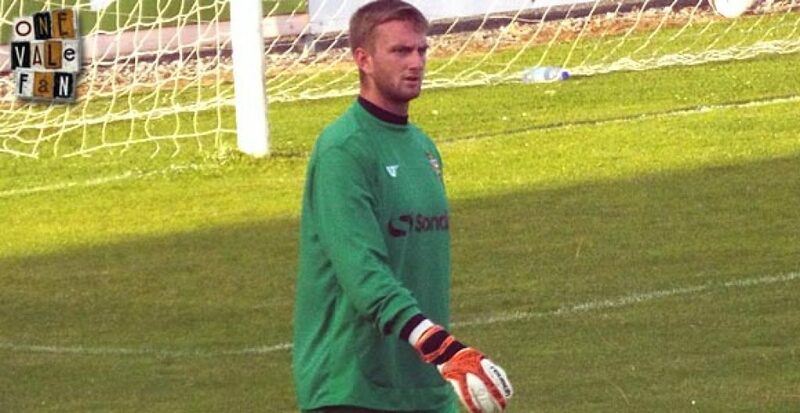 The loss of Neal was exacerbated by the Vale’s transfer embargo which means that Sam Johnson is currently the only fit senior goalkeeper.